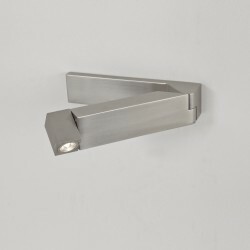 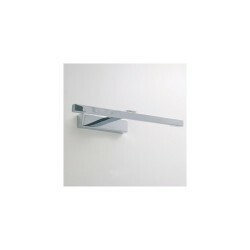 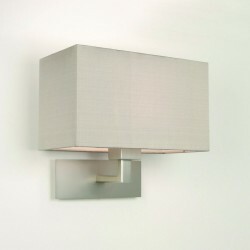 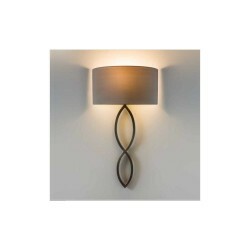 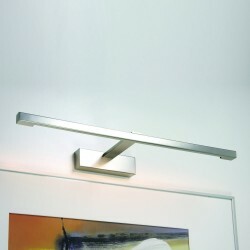 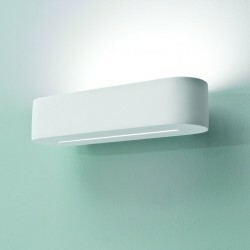 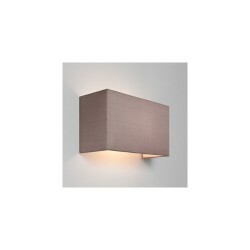 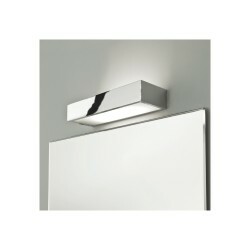 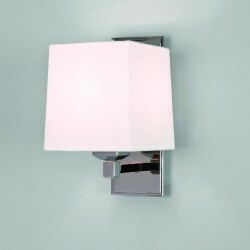 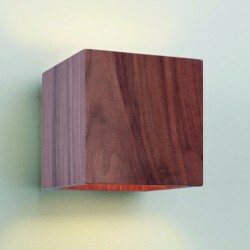 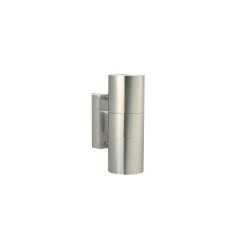 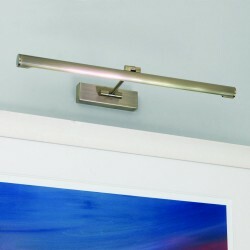 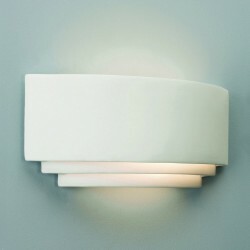 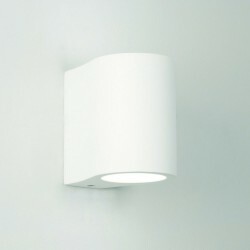 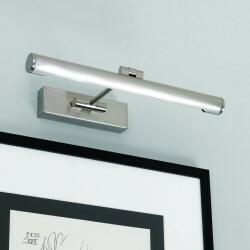 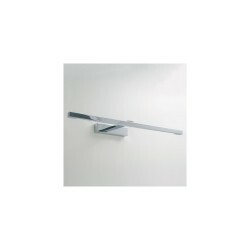 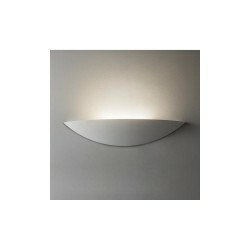 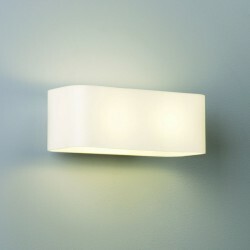 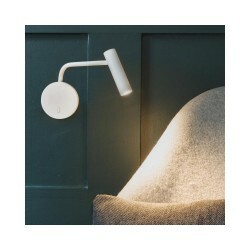 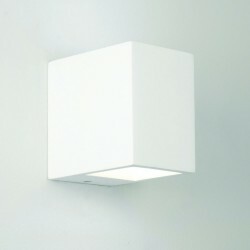 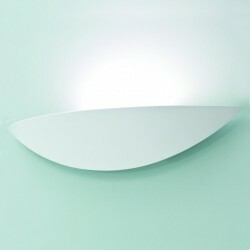 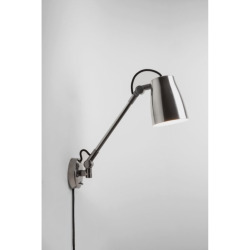 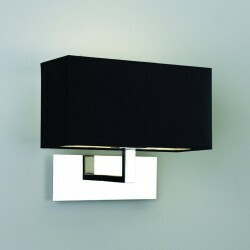 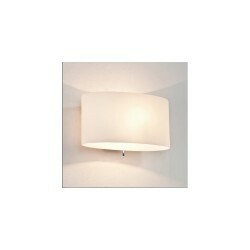 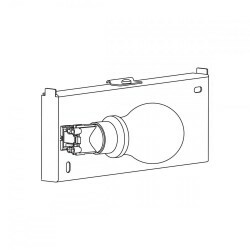 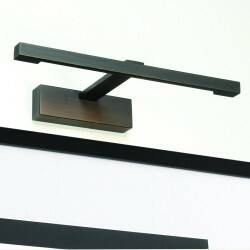 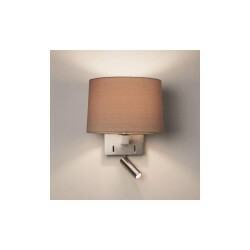 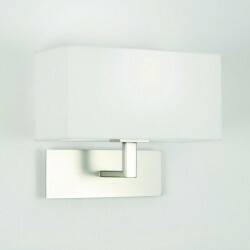 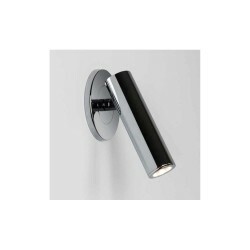 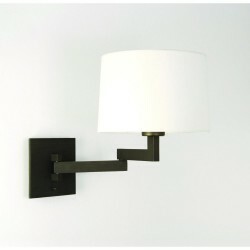 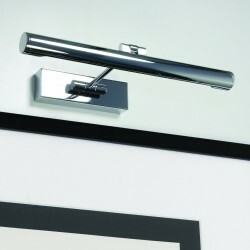 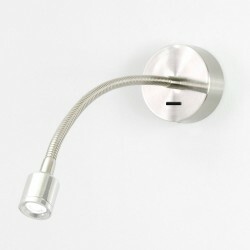 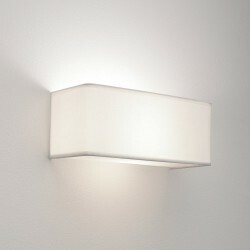 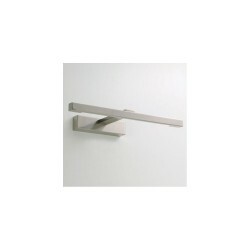 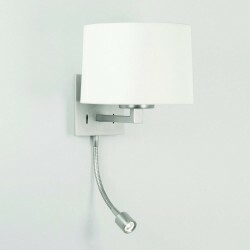 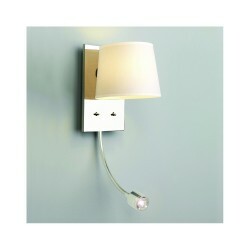 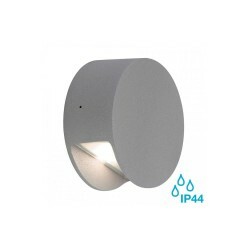 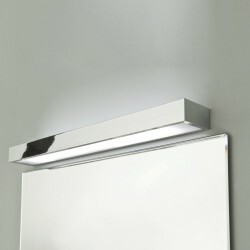 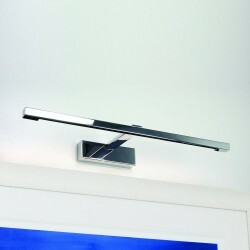 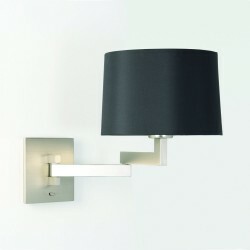 Astro Lighting Park Lane Grande 1080003 Bronze Interior Wall Light at Love4Lighting. 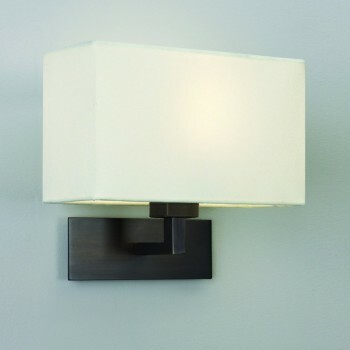 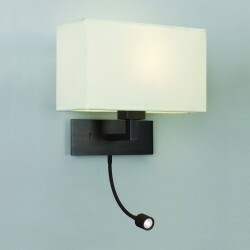 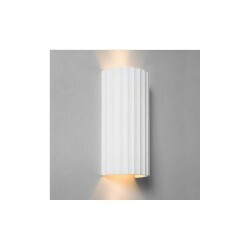 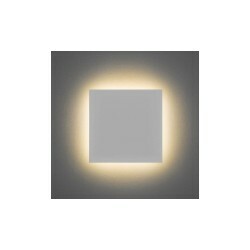 The Astro Lighting Park Lane Grande 1080003 Bronze Interior Wall Light is a style of light often seen in commercial settings such as hotels, restaurants and bars as it creates ambient mood lighting in which to relax and entertain. 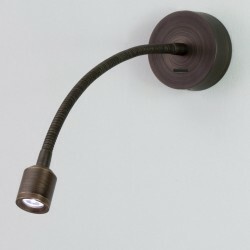 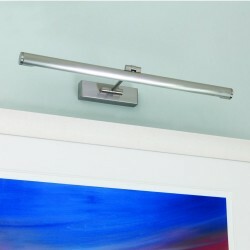 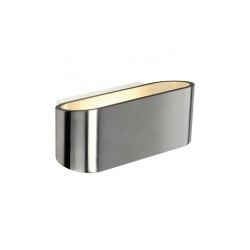 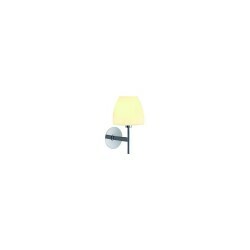 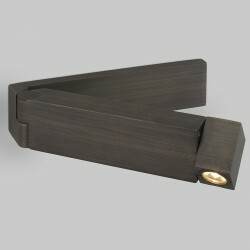 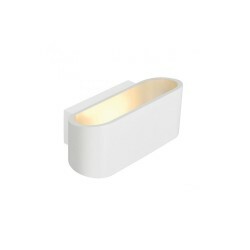 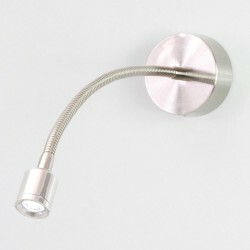 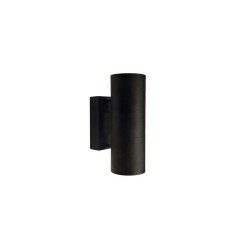 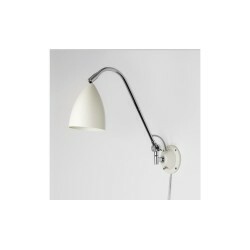 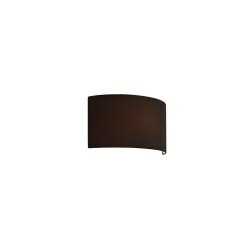 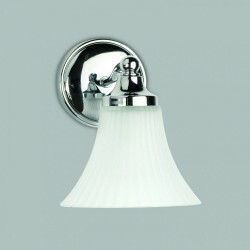 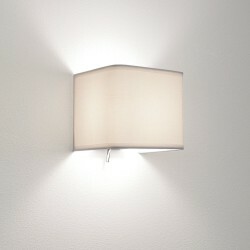 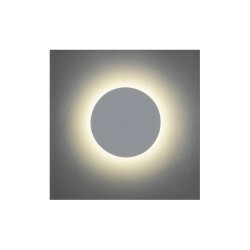 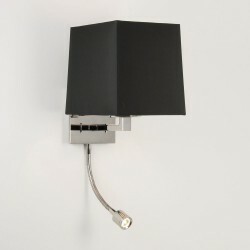 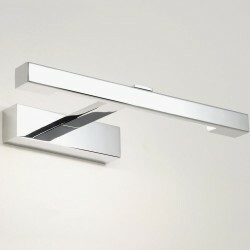 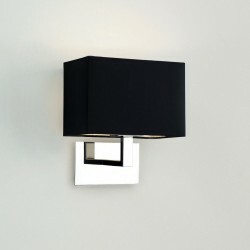 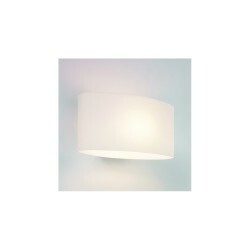 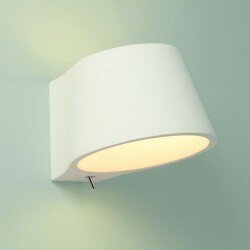 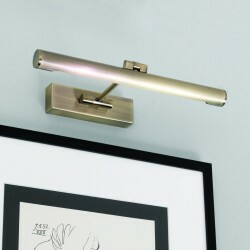 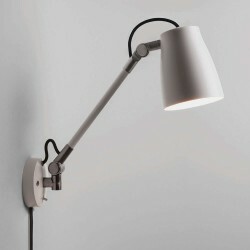 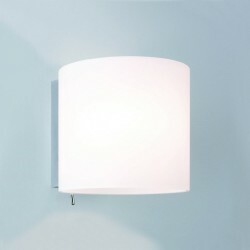 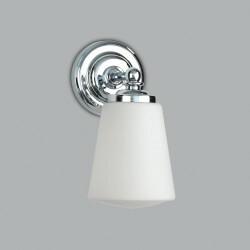 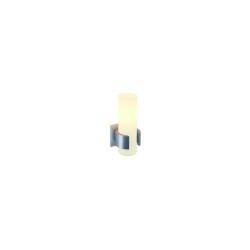 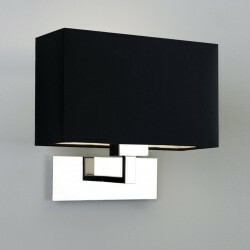 The light has a bronze finish, please note that the shade is not included.